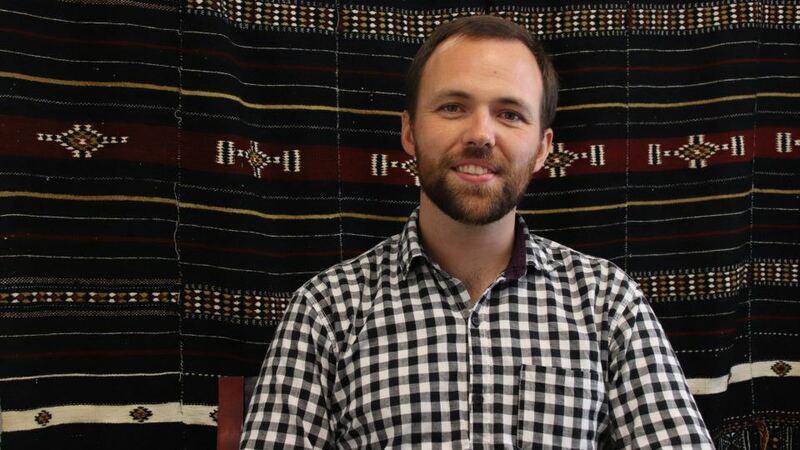 Meet Dr. Dan Maxwell, another one of our inspiring international medical volunteers. 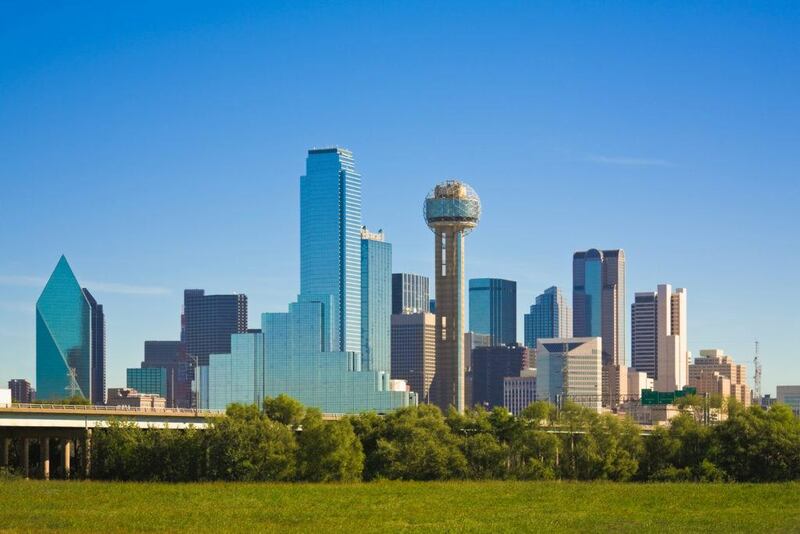 Hailing from Dallas, Texas, he got his medical degree at the University of Alabama and was working in the emergency room of the VA hospital in Dallas. But he’s a very long way off from home now! He is currently in South Sudan supporting the Yambio State Hospital. Learn more about him, including who inspires him most. Education: I went to Vanderbilt University in Nashville, TN to study Biomedical Engineering. After working for a year, I went to the University of Alabama in Birmingham, AL for medical school. I finished my residency at UT Southwestern in Dallas, TX. After coming back from Yambio, I plan to start a fellowship in Infectious Disease and Critical Care. Why CMMB? I suppose that a 100 year old organization did not have search engine optimization in mind when first choosing a name but, it was serendipitous for me because searching for “Catholic Medical Missions” took me straight to the website. While that got me through the front door, what brought me to choose to work with CMMB was absolutely their inspired work. I get the impression that everyone working there has a real sense of vocation and is willing to go above and beyond because of it. That’s what makes people selfless enough to use almost every penny of donated money for direct service, humble enough to really listen to the communities where they’re working, and dedicated enough to make sure that the plans and projects are well designed and not just well meaning and finally that the commitment to a community goes on for not days, but decades. What are you most proud of? Those few, invisible moments when I chose the Good in some small way, even when it was hard and unpleasant. I hope to be the kind of person to have more of them. Imagine you are stuck in an elevator. Who would you most like to be stuck with? And why? If I were completely honest, Pope Francis. His humility, his commitment to the poor and neglected, and his openness are important guiding lights these days. If I were late for something, an elevator repairman. I suppose the lesson here is: try not to be in a hurry – you might make much less interesting decisions. What would be your theme song? John Cage’s 4’33 . It’s exactly four minutes and thirty-three seconds of total silence and its probably the only thing I could tolerate being played every time I walked into a room. Imagine if you were an animal or instrument – which would you be and why? Firstly, I’m relieved that I have to choose between the two and not make a synthesis because trumpetfish was my only idea. I would have to choose a trombone – its range is similar to a human voice, it’s versatility ranges from silly to noble and every other color of emotion, and I played trombone for a decade, mostly in jazz bands. What is your hope for your experience volunteering with CMMB? To be of real practical use to the community there and to grow personally and spiritually. What book should everyone read? Why? The Brothers Karamazov – it’s a book not about a theme or themes, but about life itself and all its greatest questions. Who would you like to play you in the movie of your life? 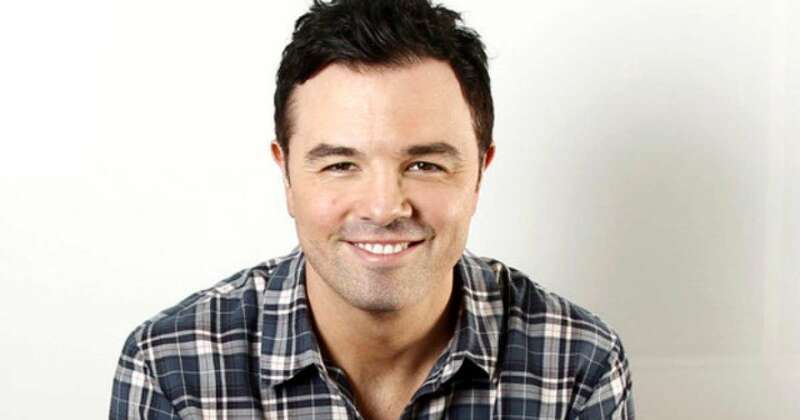 I’ve been told that I have some resemblance to Seth McFarlane, so I suppose that’s the obvious choice. Favorite speech or Tedtalk: The Gettysburg Address – delivered concisely, yet remembered through the ages. If you could solve one world problem, what would it be? Given my druthers I suppose I’d choose selfishness. If everyone were unselfish, I think a great number of things would sort themselves out. What are the three things you are most grateful for? My faith, my family and friends, and my health. Any more unique or witty would simply be untrue. Who is your biggest inspiration? Why? Not just because of the Aurora fellowship but in all serious honesty, among the living I’d say Tom Catena. Sign up to receive our volunteer newsletter!